Wolves for the Wolf God: Warhammer Fantasy Battle Ogre Kingdoms Army for Auction! Warhammer Fantasy Battle Ogre Kingdoms Army for Auction! Finally decided to get rid of my Warhammer Fantasy Battle Ogre Kingdoms army because I don't have the time and friends ( D;) to play it, but maybe you or someone you know might be able to pick 'em up? MIGHT MAKES RIGHT! This auction is for an entire unpainted, and not primed Ogre Kingdoms army for the game Warhammer Fantasy Battle by Games Workshop, and includes almost everything needed to face your opponents. Just add some dice, a measuring stick or measuring tape, build some movement trays to fit your strategy and you should be on your way to glorious victory! MIGHT MAKES RIGHT! - THE CITADEL PAINTING TRAY is not included in this auction!!! - All models are not primed and not painted. 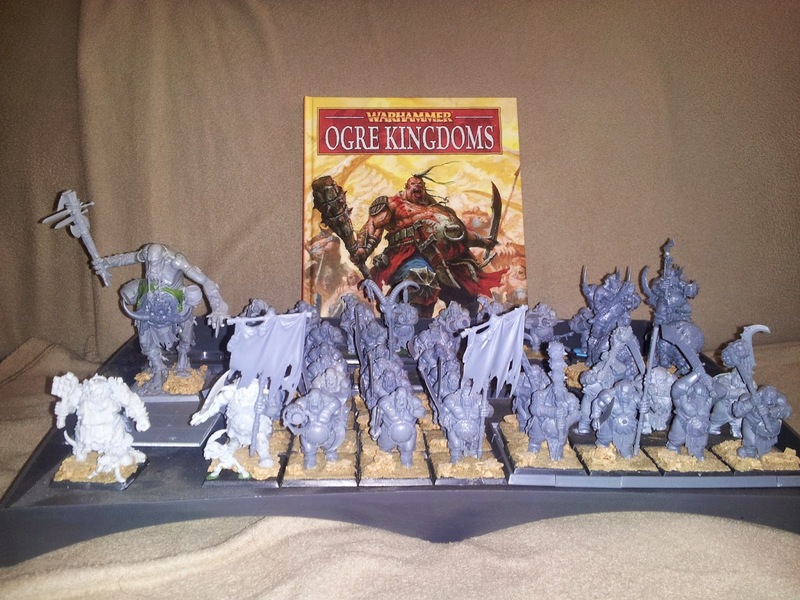 Just grab them, prime them and start painting your new Ogre Kingdoms army without all the hassle of clipping out bits, gluing and cleaning mold lines. 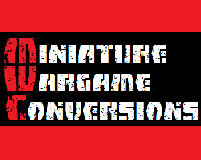 - Most models are based using Games Workshop's sand and a thin layer of cork tile.